Facebook Lite is a smaller or lighter version of the social networking app made for developing countries and markets where the wireless networks are slow and thus cannot handle all features in the regular Android version of the app. FB Lite was specifically developed to give netizens a Facebook experience that is reliable and satisfying even with their slow internet connection. The app is less than 1MB so it is fast to install and quick to load. It includes Facebook’s core experiences like News Feed, status updates, photos, notifications and messages which are standard features of the regular version. I was using the Lite version of Facebook app since late January 2015 when it was still under test in a few countries and found its use satisfactory for my purpose. Though our internet connection is one of the slowest in the region, the Philippines was not among the first countries where the app can be officially downloaded when Facebook Lite was announced in June 5th of this year. 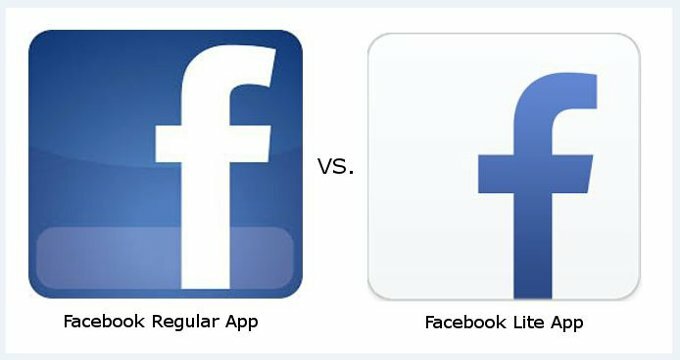 Knowing how to install Android app by side loading (download the apk file then install it instead of just getting it from Play Store and let the app get installed automatically) gave me the chance to try it much earlier than June 29, 2015 when Facebook Lite was made available in our country. I was thinking that many of us are already using the Lite version when we access Facebook in both our Wifi and 3G connections. This is because, except for a few lucky ones, we always get much less than what we pay for in terms of internet connection speed and quality of service from our service providers. However, when a few friends complain about their inability to use Facebook because of very slow connection and I ask them what app they have, I get to know that they still have the regular version. When I learn that, I always take the opportunity to tell them to shift to the Lite version. There are many articles already published about FB Lite versus FB Regular so I won’t go to the extent of explaining why you need to install the Lite version and use it. It should be enough for me to say that the Lite Version at its current apk size of 451k (0.451Mb) against the Regular version’s 35+Mb is a sure winner in terms of faster loading time, lower battery consumption and lesser memory usage among others. The app can be installed and used even on smartphones as old as those with Android Version 2.2 with practically all features of the Regular app except the rotate option to Landscape. The latest update of the FB Lite allows user to pinch or double-tap photos to enlarge them. If you are convinced by this article to install and use FB Lite, you can have it for free at Play Store or you may click this link and proceed to install if you know how.